The map for the first time filled in the details of the Great Basin. Charles Preuss drew the map. 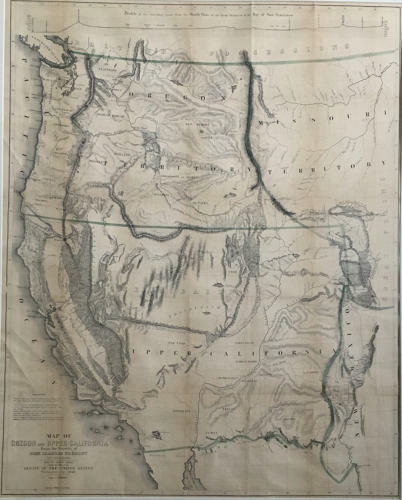 A smaller version of the map appears in President Polk's Message of 1849. In very good condition, minor toning. Mounted.